When opportunity knocks, sometimes you just have to grab it with both hands. 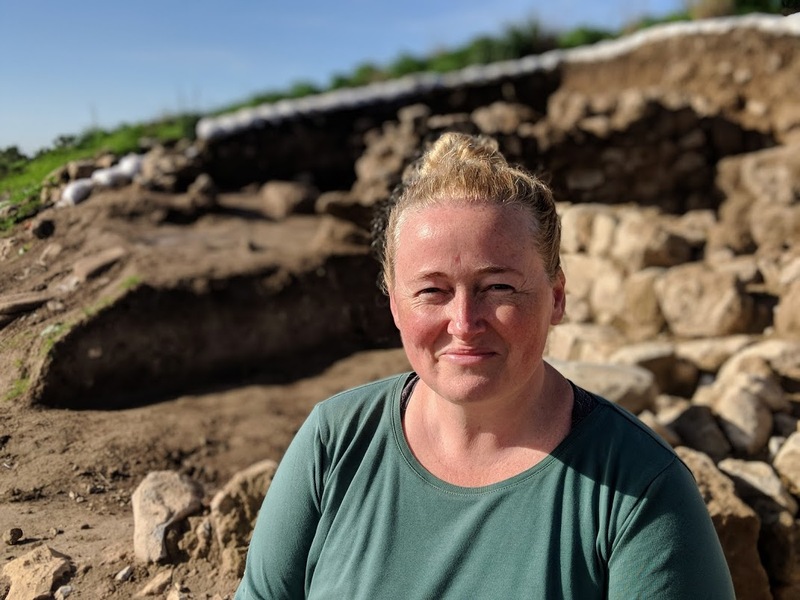 That’s exactly what Year 8 history teacher, Tamminee Taylor did when a full scholarship from Sydney’s Macquarie University allowed her to attend the Hebrew University of Jerusalem and participate in some amazing archaeological digs in January and February. The opportunity surfaced last year during a visit to Sydney's Powerhouse Museum for the Egyptian Mummies: Exploring Ancient Lives exhibition.